Good day fella, and im serious, just had my food, so freakin full. Like most people, I went to open my news app on my iPhone to see the freshest news and what the heck, people are sharing this Wow 107 FM Live Streaming. As most cases, people are so fast in sharing and tagging everyone with this topic. I just thought people should be more careful in what they post. But yeah, they shared this, this is the bomb, topic "Viva Pinoy"
Our big congratulations to Wow 107 FM for the successful launch of their new station in Dubai. Wow is part of the growing number of Filipino stations in the middle east both traditional and online broadcasts. Wow 107 FM is imaged by former iFM DJ and 106.3 Bell FM personality DJ Razon Reyes. 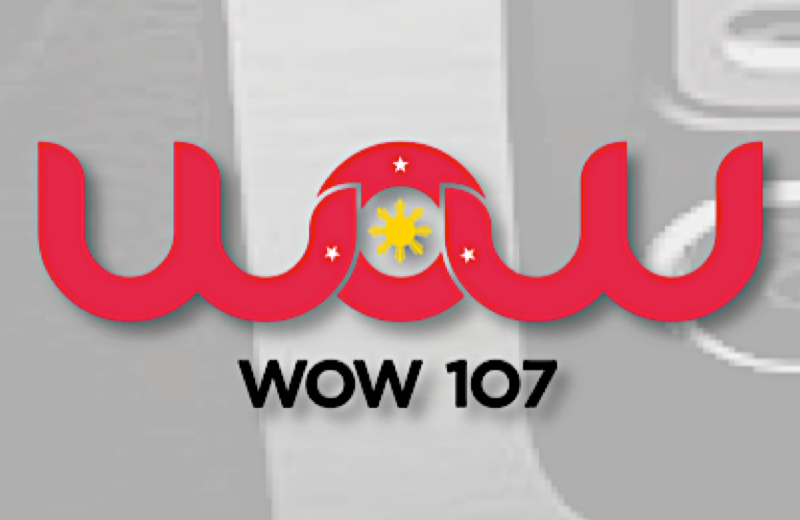 Wow 107 FM is a Pinoy station that aims to provide an engaging broadcast experience to Filipinos worldwide, hence the slogan Experience the Wow Factor.